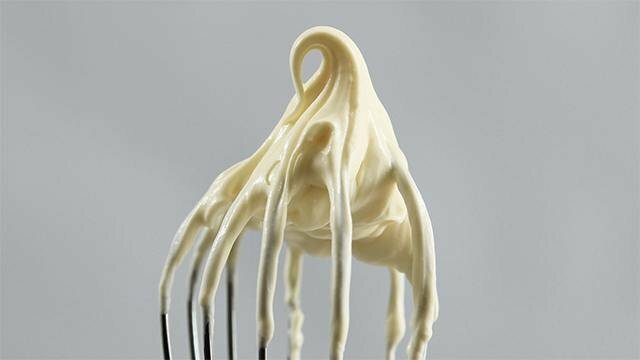 Whipped cream may seem like the simplest baking ingredient to work with, but one misstep could leave you with separated cream or peaks that fall to the floor. We rounded up our best tips on how to make whipped cream, how to use whipped cream, and how to stabilize whipped cream for homemade desserts. Bring forth the baker in you! 1 Make sure you have the right kind of cream. 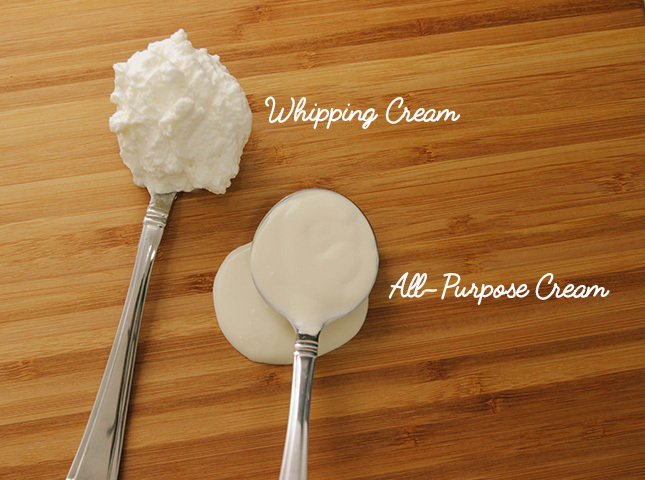 Heavy whipping cream, the kind of cream you should be using for whipped cream, is entirely different from cooking cream and all-purpose cream. Look for them along the refrigerated dairy section of your supermarket. 2 Start with a cold bowl and a cold whisk. Whipping cream loves the cold! 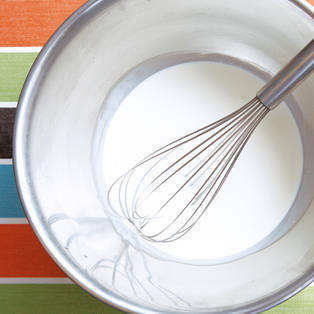 Fifteen minutes prior to whipping your cream, place your bowl and whisk (or beater attachment) in the freezer. This will help stabilize your cream and keep the peaks stiff. Always start off at the slowest setting of your handheld mixer or stand mixer. If you are beating by hand, begin with gentle whipping motions. Slowly build up the speed as the cream starts to firm up into peaks. 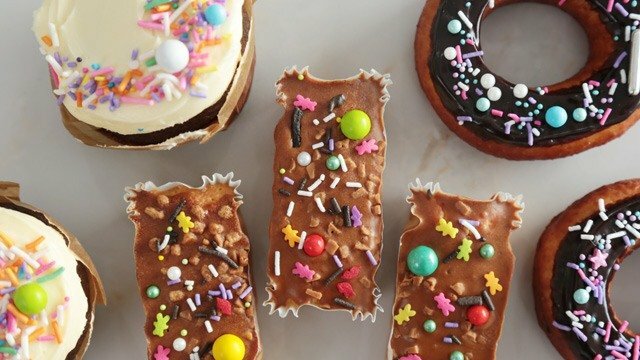 If you begin fast, too much air will be incorporated into the cream too quickly, and you will not yield stable peaks for frosting or decorating desserts. 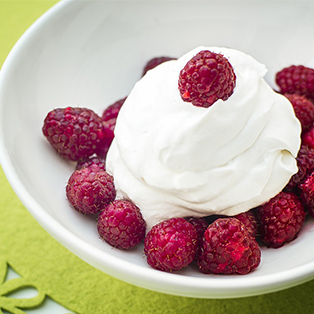 4 Stabilize with yogurt or crème fraiche. If you plan to keep your whipped cream-topped dessert out for an entire evening, you can stabilize it with a dollop of thick Greek yogurt or crème fraiche to help the cream keeps its shape for several hours. You won’t have to worry about your peaks collapsing into a melted mess! 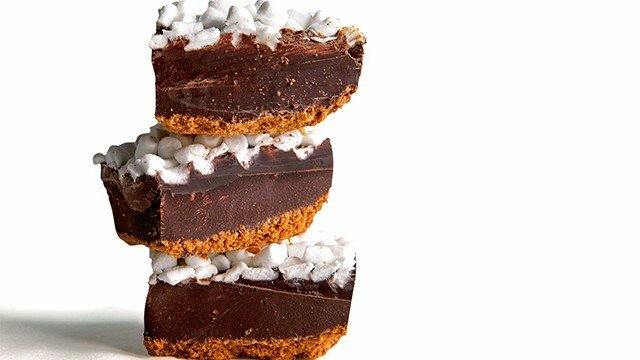 We find out what the entire hubbub behind this specialty ingredient is all about. 5 Save some for later. You can whip cream ahead of time and keep it, sealed with plastic wrap, in glass or any other non-reactive material, in the refrigerator overnight (12 hours only!). It will keep it shape, but won’t be as silky smooth as it would be if you whipped up a fresh batch. 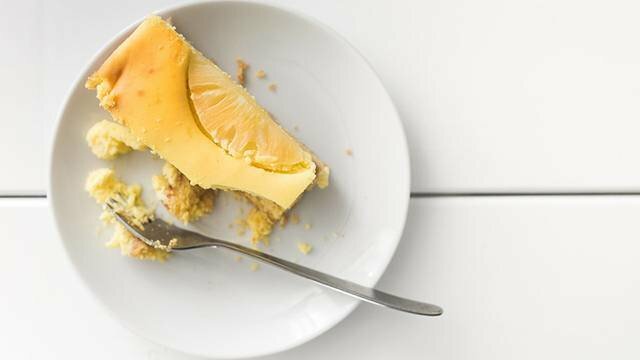 What Is the Difference Between Yellow, White, and Vanilla Cakes?